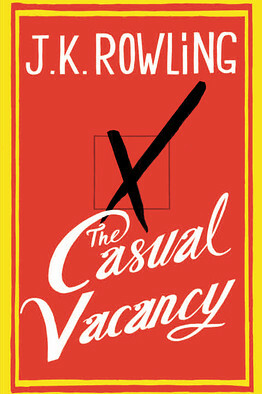 JK Rowling’s “The Casual Vacancy” has topped the charts, won prizes and is being adapted into a BBC television drama. Read a bit more on Wikipedia: click here. Or buy it on Amazon if you don’t have it yet: click here. Have you read it? Rate one to five stars and tell us what you thought of it! Use the comments button to chat or simply complete the following poll.